As people all over the world mourn the death of Nelson Mandela, it’s a great time to take a look at some of the outstanding books to introduce children and teens to this iconic figure. Kadir Nelson. Nelson Mandela ( Katherine Tegen Books, 2013). 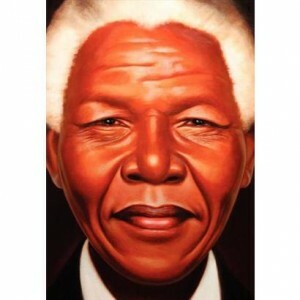 Kadir Nelson’s moving text and monumental illustrations are a perfect introduction to Mandela for all ages. This spare picture book presents a brief introduction to the outlines of Mandela’s life. Nelson Mandela: Long Walk to Freedom, Chris Van Wyk, editor. (Flash Point, 2009). A picture book adaptation of Mandela’s own autobiography. More information than Kadir Nelson’s book, but still suitable for elementary school children. Meg Belviso, Pamela Pollack. Who Was Nelson Mandela? (Grosset & Dunlap, 2014) A new addition to the highly popular Who Was series, this comes out next June (undoubtedly it will be quickly updated with his passing). This series of brief “chapter book” biographies is great for 3rd grade and up. Barry Denenberg. Nelson Mandela: No Easy Walk to Freedom(Scholastic, 2014). An updated version of an earlier biography of Mandela, this will go up to his recent passing. Aimed at grades 5-8, this is an in-depth view of Mandela’s life for young people. 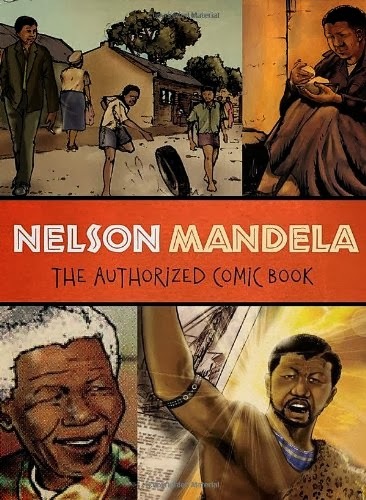 In addition to these, there are several graphic novels on Mandela, including: Nelson Mandela: The Authorized Comic Book (2009) from the Nelson Mandela Foundation; Nelson Mandela: The Unconquerable Soul, by Lewis Helfand, and manga-styleNelson Mandela (Great Figures in History series) from Y-Kids. Mandela: An Illustrated Autobiography (Little Brown, 1996), an abundantly illustrated, abridged version (at a very manageable 200 pages) of Mandela’s famous autobiography Long Walk to Freedom. 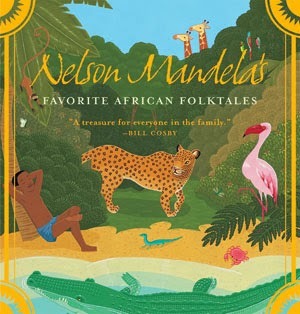 On a lighter note, families will enjoy sharing Nelson Mandela’s Favorite African Folktales, personally selected by Mandela. The stories come from all over Africa and are handsomely illustrated by a variety of artists. I was fortunate enough to visit the beautiful country of South Africa two years ago and join all Mandela’s countrymen in remembering and celebrating a great human being. 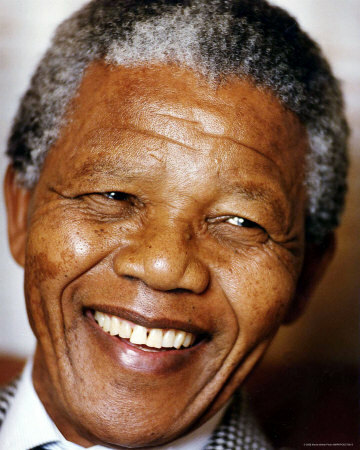 Rest in peace, Madiba.